These days to speak of revolution means to reclaim right to free speech, free assembly, democracy and to ending the avarice of the establishment. 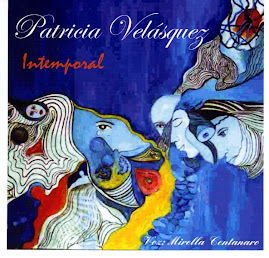 We also instantly imagine Egypt, Tunisia, Yemen, and the freedom of the Arab world. These sentiments can also be felt elsewhere in the world, away from oppressive governments. Just recently, Grant Wahl, soccer journalist for Sports Illustrated stated that he would run for president of FIFA. How can this be? Is it legal? Does he have a shot? Should we care? Maybe not all of the above, but it certainly raises various questions. 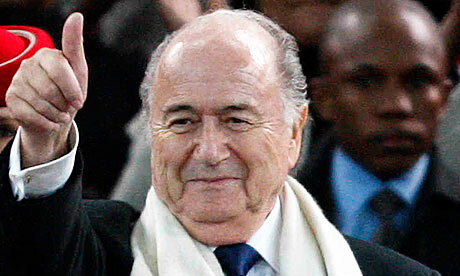 Wahl's main concern is the purported despise that world soccer fans have towards FIFA's current president, Sepp Blatter. And it isn't only the fans. Plenty of soccer journalists have displayed their discontent with the FIFA leadership. In all fairness, this is bound to not come to fruition. Wahl, who also authored "The Beckham Experiment," requires the vote of at least 1 member nation (203 associations) to vote for him in order to be a viable candidate. Does anyone take the risk? Why shouldn't they? Why should they? All relevant questions. They should if they feel the World Cup selection committee is mired by corruption. How does Qatar win the selection over the US or Australia? Is there soccer logic in this? Should there be? And what about the veto on high-altitude games (>2,500 meters)? That rules out Quito and La Paz. Who came up with this idea anyway? Perhaps the same people that thought "FIFA should suspend the World Cup if Brazil doesn't qualify." But there should not be a vote for Wahl if your nation is trying to stay true to the game, true to the lack of video playback or additional referees, true to the continuation of World Cup rotation among conferences, true to the fact that all people, regardless of beliefs in their personal lives, have the right to attend matches anywhere in the world. There should also not be a vote if the Gold Cup is to remain in one place (USA) for every tournament and every 2 years (only 1 out of 2 in a World Cup cycle counts towards qualification for the Confederations Cup). There should not be a vote if Concacaf and Conmebol can't play together in a "Copa Americas" or a unified club tournament. I believe in democracy. I believe in the choice of the people. If Blatter is the only candidate, then by all means he should be the president. He's an extremely intelligent, successful, and highly influential individual and he has helped FIFA reach out to Africa and Asia. Give him credit for that. Still, isn't it a bit odd that in my whole life there have only been two presidents of the world soccer governing body? Havelange was president for 24 years, Blatter has done so for 13. Grant Wahl's candidacy is a hopeful dream, a mere pin drop at a construction site, but his idea and his action does show people out there care about the future of the game: the every-fan. And great candidates are out there. I, for one, would like to see Michel Platini get a chance to run FIFA. His message of solidarity and universality. He has worked to curtail the monopoly of big clubs in Europe and their perennial status as "champions" in the UEFA Champions League. Smaller nations have champions too, he argues. I must say I agree. Salary caps and limiting international players in club teams, as well as his fight against international transfer of minors are also major steps forward. In the end, Wahl's candidacy and even his election is ultimately irrelevant to what he could achieve with his platform. It is the establishment, the committees in control of FIFA that are responsible for the rules of the game. Blatter is just a spokesperson. Still, the question remains about how much fans are willing to stand for. On the other hand, most American college football fans aren't keen on the BCS and/or bowl system, but the status quo remains in place. I merely suggest that we take the public's suggestions into account, regardless of the sport. I love the game and I only hope that it becomes more beautiful one goal at a time. Charlie Davies, former US national team starter and Sochoux striker, will return to the pitch after nearly 18 months of inactivity due to a severe, deadly car accident. He will not do it in France, however. Instead, his trade has been taken up by DC United of Major League Soccer. It is a fitting reboot for the promising young attacker and one we shall be watching with great interest throughout the season. Charlie Davies' story is one of heartbreak and disappointment, of miracles and resurrection, of sports and life, of love and fear, of courage and serenity. On the night of October 13th, 2009, Charlie broke US national team curfew to spend time with friends to celebrate the US' qualification to World Cup South Africa 2010. Destiny had other plans. It was in the Washington, DC area that the car he was riding in went off the road, killing a passenger and severely crippling him. Broken bones, face, lacerated bladder, brain bleeding and little hope for a return to the soccer field. It is fitting, perhaps, that he has chosen to return to the scene of such pain in order to reclaim his spot in planet football. I speak of Charlie in this way because I too had a similar accident. I didn't return to the field, no. My journey lay along a different path. But I stayed true to what I wanted to do in life and became more than I could ever have hoped. I can say that I understand his pain and his desire to live. My family and friends spent long hours of vigil as autumn gave way to winter of 1998 in the Blue Ridge Mountains of North Carolina, hoping that I may wake up from this nightmare. It was their strength and belief that empowered me and which gave me the willpower to move again, to talk, to walk. Charlie saw the same. But for him it was the hearts of millions worldwide following on the internet, television and at the stadium, urging him to fight, to believe, to dream, asking him to be their hero. 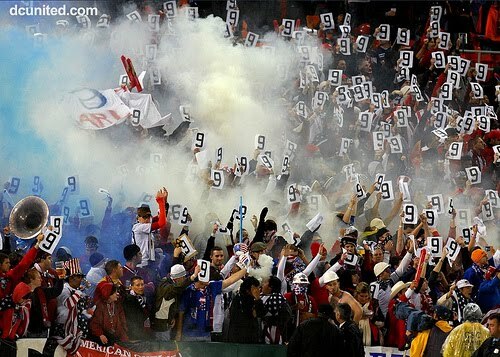 We shall always remember the 9th minute of the US - Costa Rica match, as fans in the stands jointly raised cutouts of the number 9, Charlie's number. Charlie had a long recovery period with near-miraculous results. So much so that the Sochoux squad was hopeful of having him play the final matches of the 2009/2010 tournament. There was also still talk that he might suit up in South Africa. For me it was the same... from paralysis to walking unaided in just over a year. As fate would have it, first team action was hard to come by for a Sochoux team deep in strikers. It was clear that he would not play in Ligue 1 this season and that he would have to be loaned in order to see time on the pitch. 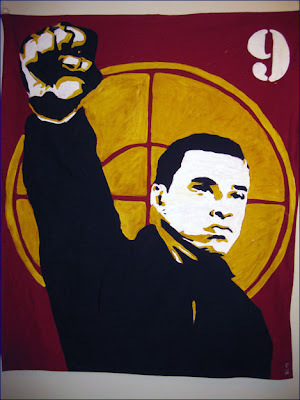 Then DC United stepped in. Coach and former-player (and team mate) Ben Olsen and DCU officials liked the prospects and invited him to try out for a week. Davies impressed by scoring and showing the drive that made him a lethal striker, the drive that allowed him to survive. And today his wish came true, as it did for countless fans throughout the country and abroad. Charlie now has the chance to rekindle his soccer spirit in competitive action, to show that he's a survivor, a fighter and a believer, a hero for those of us in need of inspiration, a soldier for the weak and strong alike, constant, unwavering, unbreakable. That's Fox Soccer Channel, or FSC. Reportedly, MLS is asking for $20 million from FSC for broadcasting rights. It's a seven-fold increase of the current contract of $3 million. At the moment, ESPN pays $8.5 million, with Univision as the Spanish language outlet for the domestic league. Is this a realistic request by MLS? I'm no economist, but let's face a few facts: MLS isn't topping many ratings. The average number of televisions tuned to FSC games is 53,000, usually on Saturdays. Compare that with the much more highly rated Barclay's Premier League and the UEFA Champions League. Meanwhile, ESPN has a 200,000+ average viewing of MLS prime time matches. Now, I'm not saying that FSC should drop the league altogether or switch to the Fox Sports World theme (Fox Soccer Plus already does this). All I'm saying is that MLS should stick with what it has with FSC and, maybe, just adjust for inflation. The ultimate losers for the falling out between MLS and FSC are the fans. Even if the ratings are paltry in comparison to games in other networks or other leagues in FSC, having the games on national television is hugely important. What happens when the soccer-specific channel in the United States won't even show the domestic league? Doesn't it make the league and US soccer look silly? How is the MLS supposed to be a more competitive league when less games are on TV? Does the league lose respect? players? fans? This is an important moment for the sport in this nation. US soccer is coming out of an impressive World Cup and American players are increasingly better regarded by top leagues. The soccer nation continues to build its fan base in this country. Switching to other leagues during the prime time hours during the weekend (Mexico, Brazil, Argentina) only signifies loss of respect for the domestic league. And it means less fans even as MLS expands into the Pacific Northwest, Canada, and possibly by adding a second team in New York. This is a disappointing turn of events, yes. But there is still another month before the start of MLS 2011. Hopefully we will see Charlie Davies scoring on FSC this year when other networks are unable to carry the game. It's worth it, MLS. We must admit it. The English Premier League looks more and more Americanized every transfer window and at every position on the pitch. 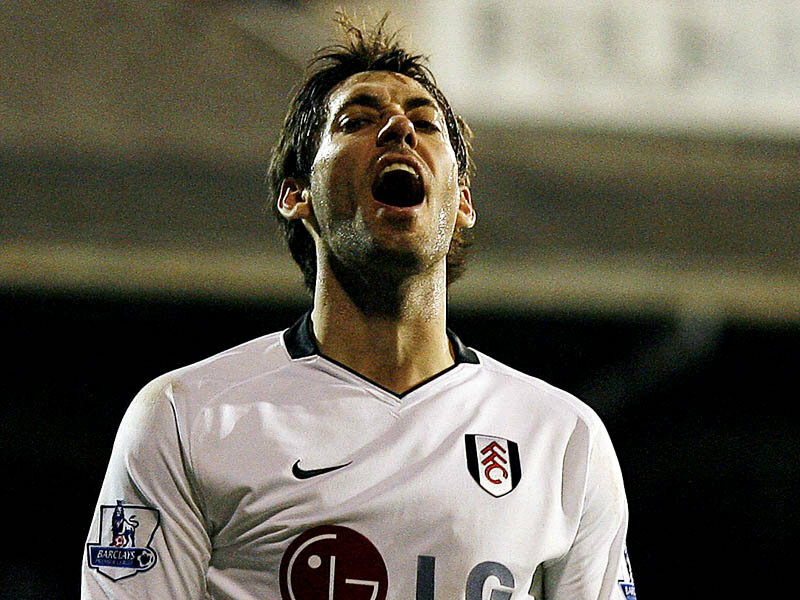 There are honorable mentions in the past decade like Carlos Bocanegra (defender, Fulham), Landon Donovan (forward, Everton), Brian McBride (forward, Fulham), Bobby Convey (midfielder, Reading), Jozy Altidore (forward, Hull City), DeMerrit (defender, Watford). Today, however, the attacking front of the US national team is nearly-exclusively made up of EPL-based players: Clint Dempsey (Fulham, midfielder/forward), Michael Bradley (Aston Villa, defensive midfielder), Jermaine Jones (Blackburn Rovers, defensive midfielder), Stuart Holden (Bolton Wanderers, attacking midfielder). Not to mention three top goalkeepers: Brad Friedel (Aston Villa), Tim Howard (Everton), Marcus Hahnemann (Wolves). For now at least, we can mention Eric Lichaj (Aston Villa, defender) in the EPL group. But what does this all mean? To start, quality. This is the best league in the world and our best players make their trade there. And they don't just sit on the bench, they play and they score. Dempsey is #9 in goals scored in the league with 9 goals. Holden has two this season and was voted for the "best 11" in the first half of the tournament. Jones, recently acquired by Rovers, was an instant starter and has made quite an impression. Bradley steps into a loaded Aston Villa but full of potential and with an impressive repertoire (constant starter, goals for Moenchengladbach, Herenveen, and at the Confederations Cup and World Cup). We must also credit the MLS for the current stock of players in the EPL. Howard (New York), Dempsey (New England) and Holden (Houston) are great examples of this link. Previously, Donovan (LA Galaxy) and Altidore (New York) also ascended through the MLS system to reach Europe. It is true, then, that the EPL is becoming more Americanized, and not just with bench-warmers. These are top players that showed their stock at the World Cup (not to mention that they tied England thanks to Clint Dempsey). The American system is clearly working well in the midfield, enough so that the best league in the world is constantly importing their talent. It also acts as an analysis point in terms of strikers and defenders. We aren't quite there yet. But when someone like Dempsey scores repeatedly it is hard to imagine that we don't have our own "Chicharito." We do. He's a bit older, a bit wiser, and plays for a team that allows him to be on the pitch for every match. There is no great recession. Not in sport. Not anymore. The Barclay's Premier League shelled out $345 million in order to revamp, reshape and restructure its major financial players: the big teams. It was Liverpool, Manchester City, Tottenham and Chelsea that ruled the direct deposit channels. Will this really change the way the game is played? 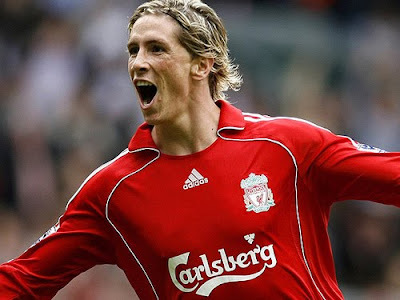 A few things are true: Fernando Torres ($79.5 million from Liverpool to Chelsea) was no longer happy with mid-table dwellers and Abromovich's Chelsea was ready to add oxygen to the fuel of its already-impressive attack (Anelka, Kalou, Drogba). Manchester City unhinged itself from under-used Adebayor only to snag Bosnian phenom Dzeko. We will hear that name more often now. But Liverpool didn't just lose one of the world's best strikers, they also made up for it with Newcastle's Andy Carroll and Ajax's Luis Suarez (yes, Mr. "hand of devil" versus Ghana). A better deal, given Torres' decline. Real Madrid continued to splash the cash by snagging up Adebayor, but in the process they also lost their prize by falling far behind Barcelona for probably the final time this season. Mourinho, "the Special One" has some walls and isn't invincible. Who's paying for all this? Abromovich is not the tycoon he once was and Chelsea reported a loss of 75 million pounds on this very day. Liverpool has a larger wallet now in the form of the New England Sports Ventures. A quick interview on Fox Soccer Channel showed just how serious the team was to John W. Henry. A toast to you. 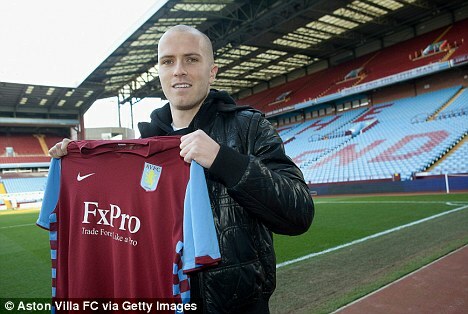 Other "loan" moves included a few familiar names: Altidore (to Bursaspor of Turkey), Michael Bradley (to Aston Villa), Freddy Adu (Rizespor), Jermaine Jones (Blackburn Rovers). A loan implies part of the salary is paid by the lessee and the rest by the owner. In any case, a better chance for some of our compatriots. Other moves included Jefferson Montero (Villarreal to Levante) and Giovanni Dos Santos (Tottenham to Racing Santander). Read up on some other interesting deals here. So, are we coming out of our austerity period? No, it's still the roaring 20s or surplus 90s.according to the soccer Gods. Is there a limit? MLS tries with its salary cap, but their "designated player" rule allows for 3 overpriced (a.k.a. Beckham) players in each team at their own discretion. This is, after all, a capitalist nation and a capitalist world, right? Sometimes it takes an idea, a special talent, to recognize that excess money doesn't always buy the best. Some teams sit still, sit quiet, spend gently and purposefully, and win championships.